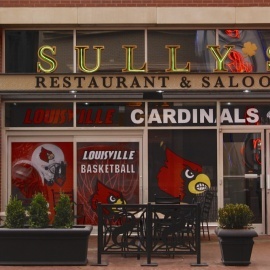 Sully’s Saloon Bar is located in downtown Louisville’s Fourth Street Live! 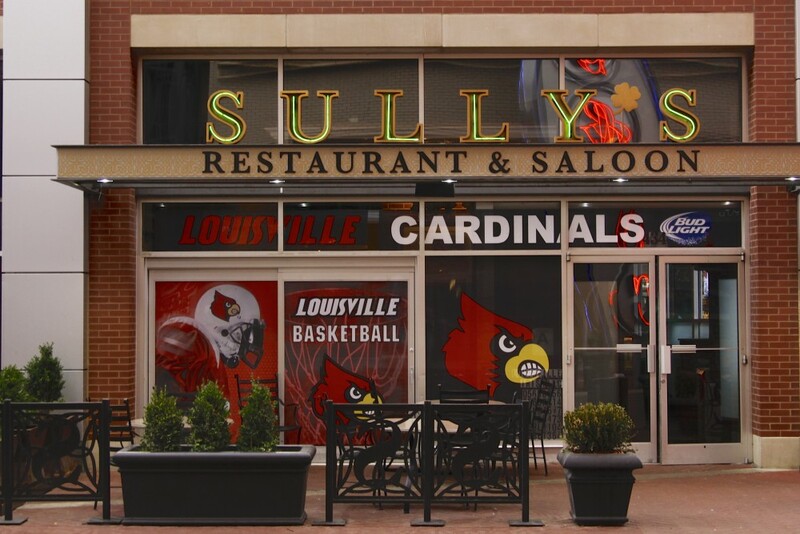 Entertainment and dining district. 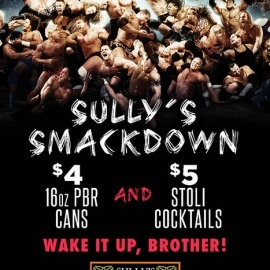 We are a full service restaurant and bar located just minutes from the Sully's Saloon.